Those who have never actually experienced anorexia often think others can overcome the disease simply by realizing their own inner beauty and starting to eat again. However, anorexia nervosa (an emotional disorder characterized by an obsessive desire to lose weight by refusing to eat) is a very complicated mental disorder that’s far more than just a desire to be fashionably thin. Trying to overcome anorexia can take years of effort, and even with the best medical support, some people find it almost impossible. 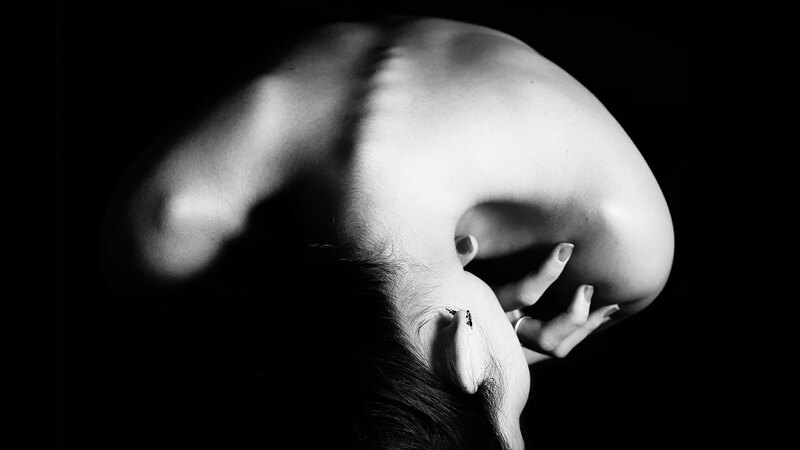 Overcoming anorexia is quite challenging because of these seven reasons. When people think about a person with an eating disorder, they tend to picture a thin, young, white woman. This type of stereotype can be surprisingly harmful to those dealing with anorexia because recognizing that you have an eating disorder is an essential part of overcoming it. It’s fairly common for people to think things like “I’m not thin enough to have an eating disorder” or “Guys don’t get eating disorders,” but this sort of thinking can prevent people from trying to make an effort to fight the eating disorder. Despite these stereotypes, the reality is that most people with an eating disorder aren’t emaciated, and people of all races and genders can develop an eating disorder. Even though it’s the deadliest mental disorder, anorexia is still often dismissed as being relatively harmless. As long as it’s not seen as a real and devastating health condition, it’s hard for people to get the support and help they need. Many insurance companies refuse to pay for treatment unless a person is beneath a certain weight, which is particularly problematic for those with an eating disorder. There aren’t always accommodations available at work and school for people with anorexia, and these organizations aren’t always held legally responsible for not providing accommodations like time off for treatment. Part of the reason that treating anorexia is so challenging is the lack of experienced and knowledgeable healthcare professionals. In many cases, people simply don’t know what to do when confronted with a patient who has serious anorexia. This disorder is a unique blend of physical and mental issues that makes it tricky to treat. Doctors may feel like they’re not capable of handling the mental challenges while psychiatrists may not know how to deal with the health problems. Getting help from people who are experienced and know how to best help teens is the best way to overcome anorexia. The modern method for treating a person with anorexia is normally just to get him or her to a “healthy” weight and then kick him or her out of treatment programs. This greatly ignores the fact that an eating disorder can be a lifelong condition that has a number of complications, just like an addiction. 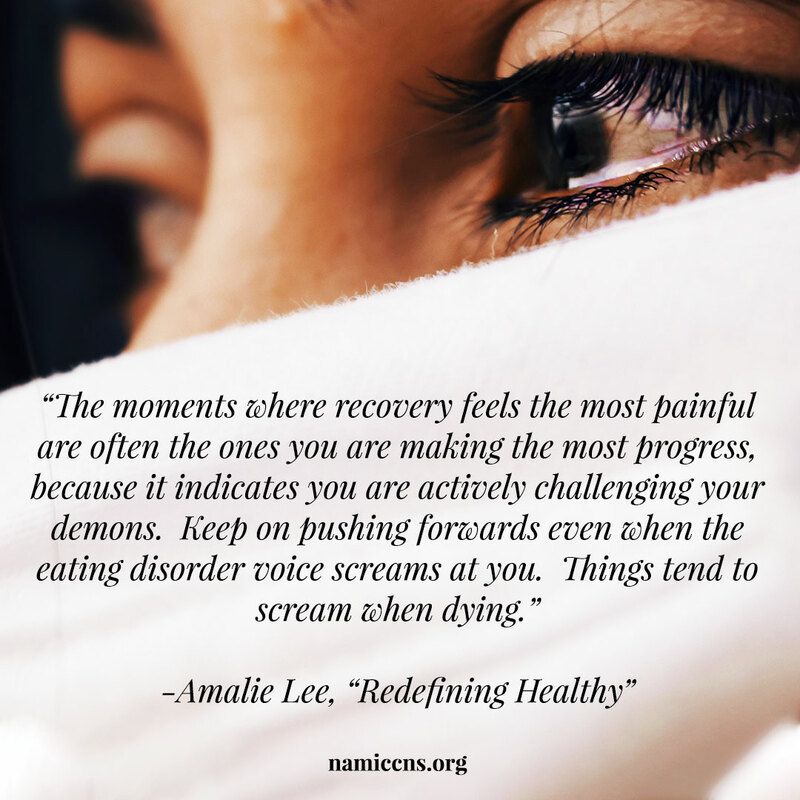 To fully recover, a person often needs intense therapy to address the underlying causes of the eating disorder. 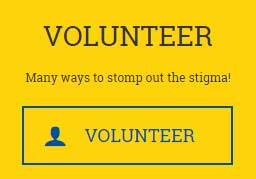 He or she also needs continual support and care long after the symptoms of the eating disorder are halted. Otherwise, the person risks relapsing at the slightest trigger. Mental fatigue is a common effect of anorexia because the lack of nutrients and constant emotional issues tend to make it hard for the brain to function properly. Unfortunately, this symptom of anorexia directly makes it difficult to overcome the disorder. When a person is feeling mentally exhausted and drained, he or she may lose willpower and drive. Without enough motivation, it can be very difficult to overcome anorexia or even think about the steps you need to take to seek help. Wanting to be perfect is a natural human desire, but when it gets taken too far, it can develop into a sort of anxiety disorder. Many people develop anorexia as an offshoot of overly perfectionistic behavior. This desire to always be in control and be perfect leads to a lot of feelings of guilt and anxiety because it’s impossible to actually achieve. Those with a perfectionist mindset often struggle to overcome anorexia because any slip-up on their road to recovery makes them feel like they should quit trying altogether. Studies have found that patients with anorexia have literal changes to their brain that make it hard for them to properly regulate eating. These changes cause the body to essentially become addicted to starvation. Starvation begins to cause a release of endorphins, and decision making about food switches to a less logical part of the brain. 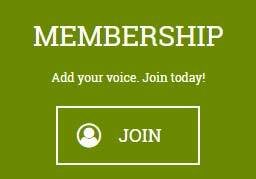 Even when a person wants to make a change and overcome anorexia, his or her body and brain may fight against the change. If you or a loved one is dealing with anorexia, it’s important to seek treatment as soon as possible. Anorexia is a serious medical condition that can be fatal if untreated, and overcoming it on your own is quite challenging. Getting assistance from medical doctors and psychiatrists who have experience dealing with eating disorders can make your recovery easier and more effective. 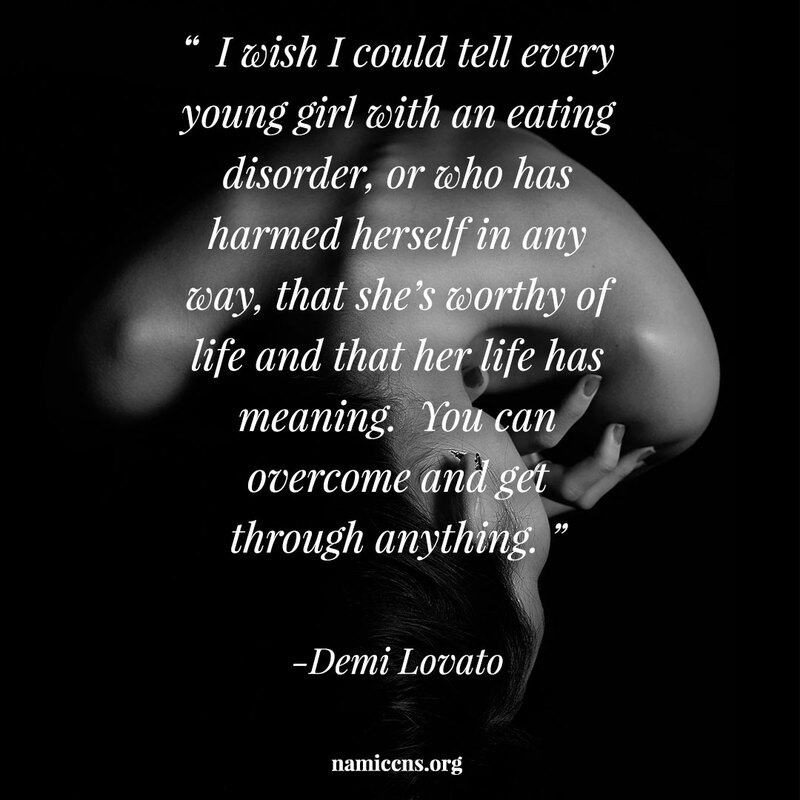 Demi Lavato has always been an amazing advocate for mental health! Amalie Lee is known on Instagram for many things, one of which is advocating for proper eating habits and overcoming eating disorders like anorexia. You can check out her book, “How to Recover from an Eating Disorder”. If you need immediate assistance, and it’s life threatening, please call the Suicide Hotline!